Berlin is Germany’s capital and largest city, with a population of about 3.4 million. In terms of the European Union, it has the second most populated city proper, after London. Berlin is situated in an area of great plains. It has a great range of history up to the modern day, being the capital of Prussia, the German Empire and the Third Reich; it was divided into Eastern and Western sections and then reunited in 1990. Even though it is an old city, very many of the buildings were destroyed during WWII, so most of the present-day buildings are modern. Though a very populated city, about a third of the Berlin’s grounds consist of parks, forests, lakes, rivers and other natural scenery. 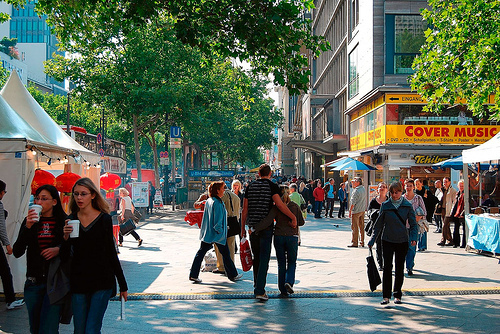 Berlin is a cosmopolitan world city. It is an important educational center for Germany, having 4 universities and 27 other higher learning institutes. It is also known as an artistic location that has many different galleries. Lots of artists move to Berlin from all around Europe. Apart from art, it is home to all sorts of culture, including a bustling and diverse nightlife sphere, interesting parades and over 150 different museums and 50 theaters. It also noted for its excellent and complex public transport infrastructure, as well as a developed bike lane network. 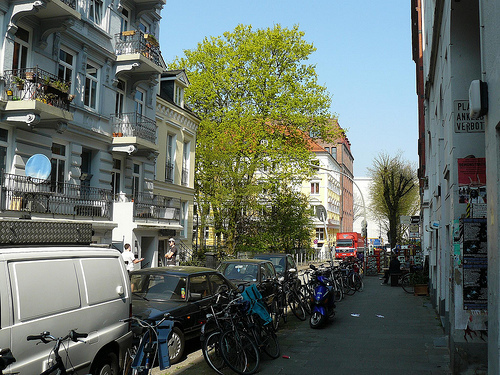 Hamburg is Germany’s second largest city, and it has about 1.8 million residents. It is located in Northern Germany, in the southern part of the Jutland Peninsula. This city is a major transit hub, as well as a center for media and industry. Hamburg’s history goes far back with the Hanseatic League and the Holy Roman Empire, and it has also been occupied and destroyed several times throughout the years. It is a city full of rivers, canals and streams, and there are more than 2,300 bridges over the water; it has more bridges in its city limits than any other. 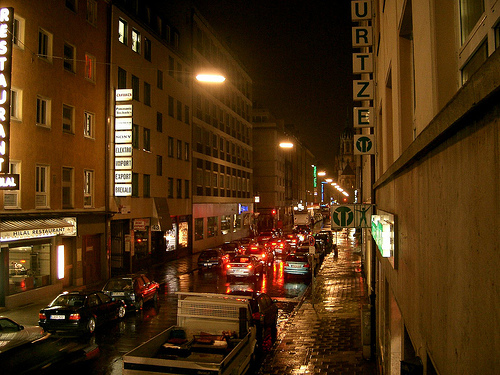 Hamburg is also a cultural center, full of dozens of different museums, theaters, clubs and other music venues. This location is a huge tourist center with a diverse array of architectural styles, but has few skyscrapers. Munich is the third largest city of this country, with about 1.35 million people. It is located in southeastern Germany, within the Bavarian Alps. Today, it is a hub for finance and publishing, and many expatriates relocate to Munich to take advantage of its livability. It is known as an expensive city where residents enjoy a high quality of life and low crime rates. Though most of the old city was destroyed due to warfare, many of the historic buildings have been reconstructed as their former structures. It is full of lovely parks, such as the very large Englisher Garten, which even has a nudist area. Munich holds Oktoberfest each fall, which is a giant beer festival that attracts millions of visitors and turns areas of the city into surreal hedonistic experiences for better or worse.